Outstanding, pristine property, over forty untouched acres. This property has three hundred and sixty degree views of lake and mountains. 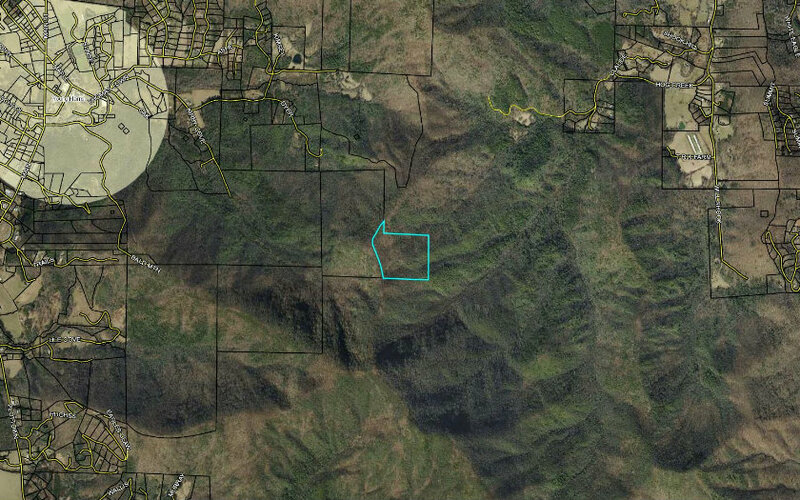 This property sits above Young Harris College, it is bordered on three sides by National Forest. Property has been in the same family for over fifty years.